Our design and measurements are perfect to insure they meet our client’s demands. Each uniform is handcrafted and quality assurance is our forte. We have designers on payroll that will be implement your design’s needs after the initial consult and will preview the product as many times as needed. One thing we excel at is making sure add-on fees are a thing of the past. We charge nothing for additional add-ons to our uniforms, insuring less stress and more savings for our clients. We price match and also guarantee lower prices than that of our competition, every time. Our clients come first, so that means we will be there every step of the way until the final product is delivered, even after the fact. We also deliver around the clock customer support so we insure your inquiries and questions are never ignored. 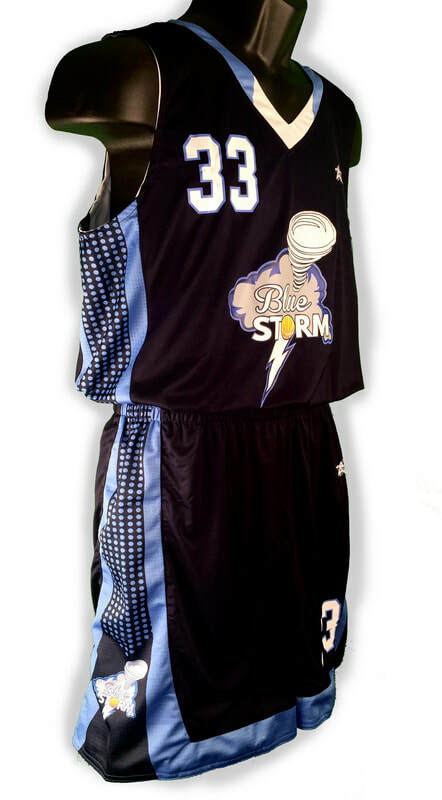 Our clients have free reign as to what they want on the uniforms. As mentioned previously, there are no additional add-on fees that comes with this feature. We can deliver the product with only one graphical add-on or several, this will be up to you! 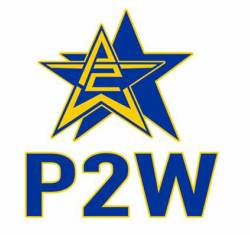 We have staff here at P2W that have extensive experience with coaching, being an athlete, and/or working with sports teams. We know our product very well and have a proven method to deliver those products to our desired organizations. 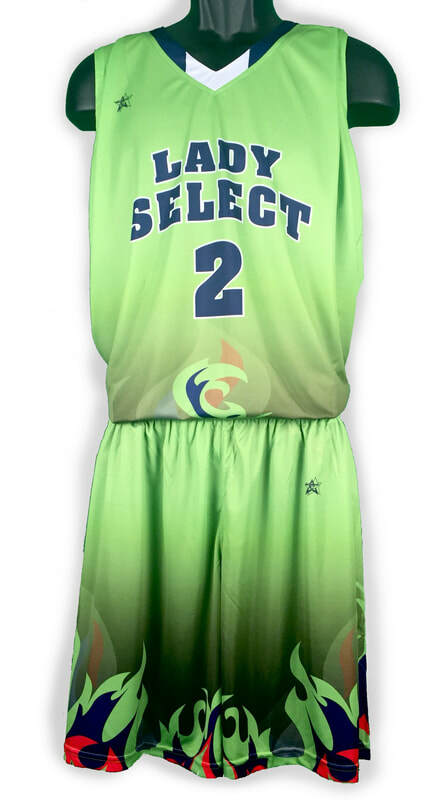 Passion 2 Win is proud of its 10 year history of supplying ELITE quality sports uniforms at affordable prices. 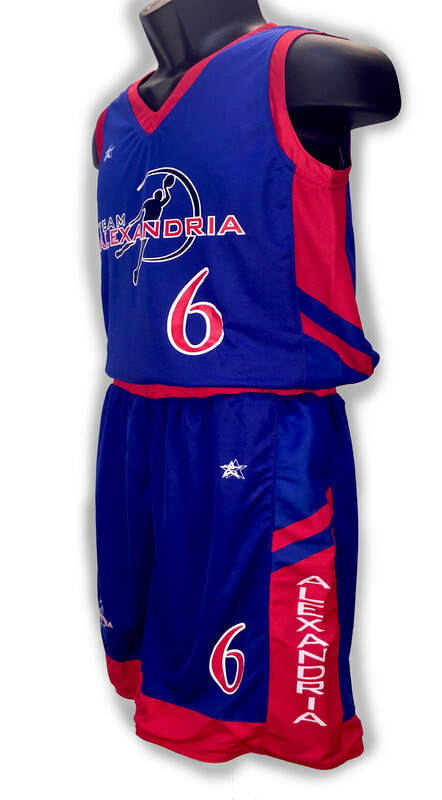 Using high quality methods of Stitched letters and numbers, and providing a wide range of Fabric selection, we produce high end Professional quality Team uniforms that will give you an added confidence in the court.